No paper! Rehoming! 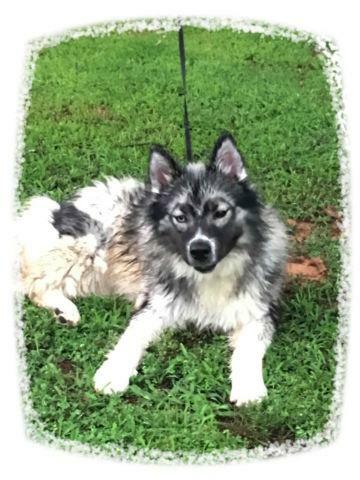 Siberian husky Skyar is wooly agouti / white male with bi eyes , 9 month old and Sassy is dirty face black / white female, 5 month old. UTD vaccines and rabies. Ask for $500 pet only.. They are sweet , shy and good along with other dogs. Good with kids. Their breeder never send their AKC paper. Visit at www.debbiesdreamsiberians.com. If you are interested text me at 405.802.4415. Located at Harrah, Oklahoma. Siberian Huskies (8 weeks) - Beautiful Blue Eyes!